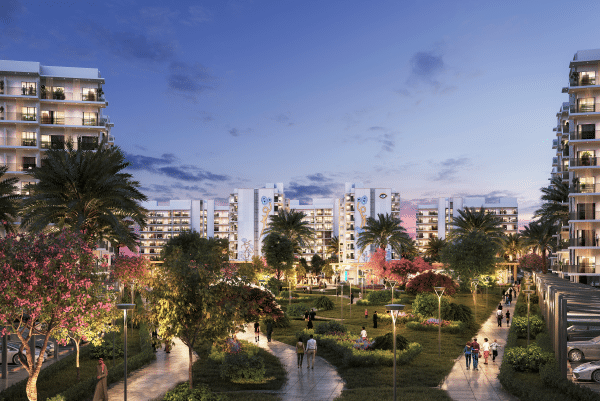 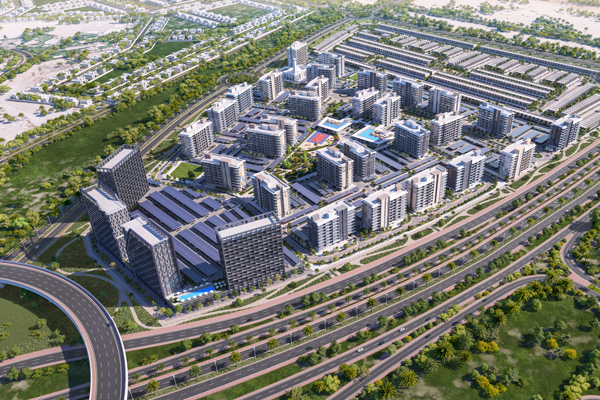 MAG EYE is a mixed use, residential community development project, located in Mohammed bin Rashid City – Meydan District 7. 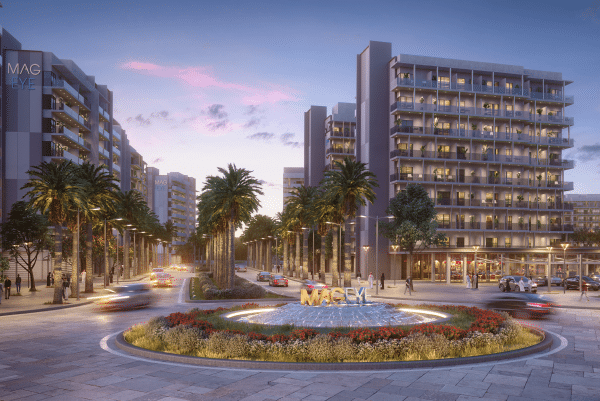 Built in close proximity to Meydan Racecourse, with easy access to Al Khail and Sheikh Mohammad Bin Zayed Roads, MAG EYE is centrally located within a few minutes’ drive to major leisure and shopping destinations in Dubai. 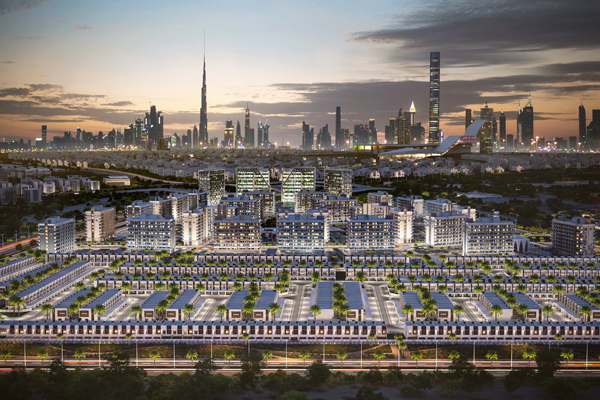 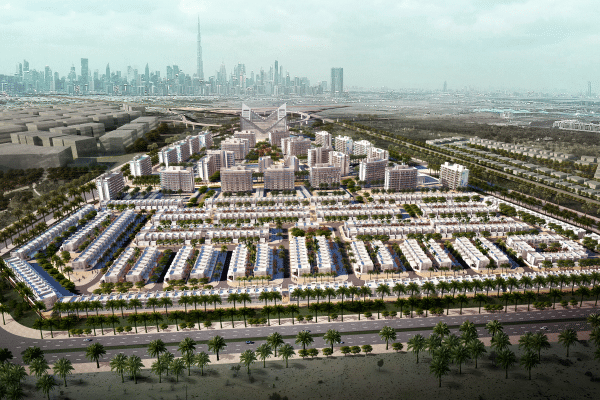 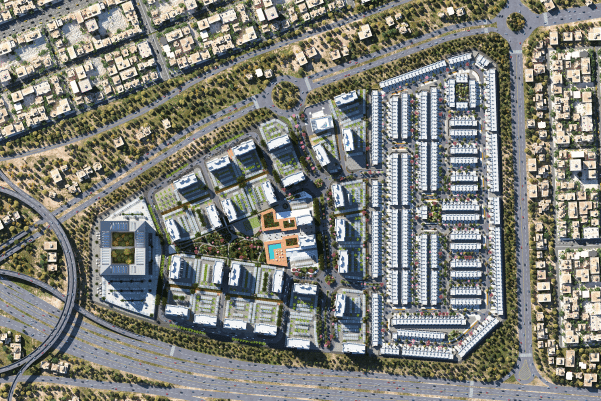 Nearby: A community development comprising residential apartments in Meydan District. 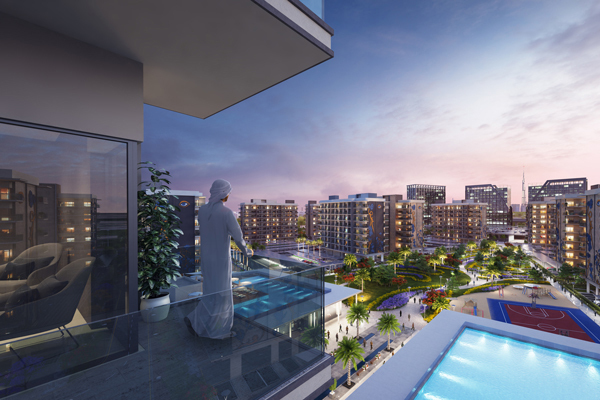 *Plus 4% Registration Fees payable to DLD.